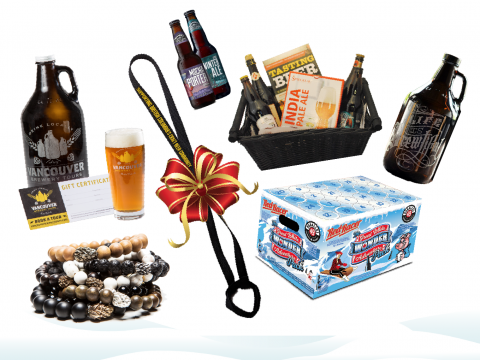 What's Brewing magazine of BC, Canada presents its 2nd Annual Craft Beer Holiday Gift Guide. 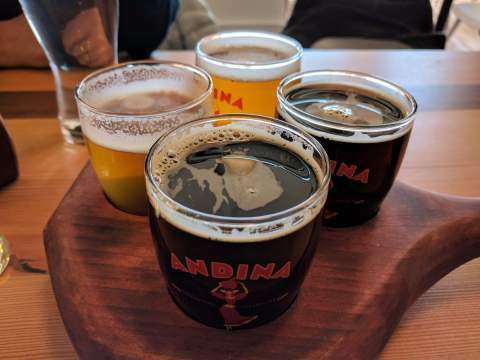 Possibly the only only one of its kind anywhere, this booklet contains a comprehensive listing of beer-related gift shopping ideas in categories including Arts & Crafts, Touring & Tasting, Reading, Education, Bar & Brewing and more. 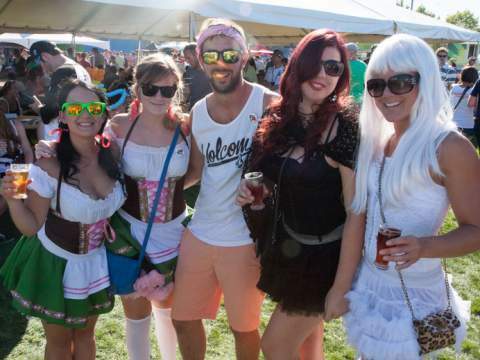 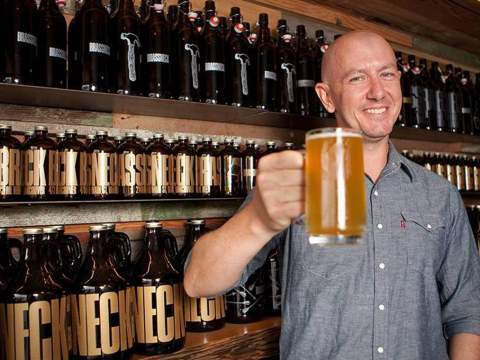 With the surge of breweries in the BC Lower Mainland, a number of bus tour companies have jumped on the opportunity to engage with craft beer drinkers. 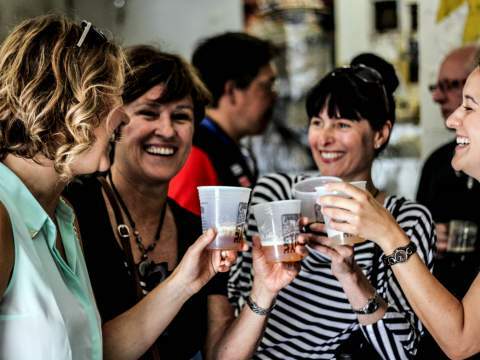 Canadian Craft Tours are fully engaged in BC’s craft beer, spirits, and wine scene with tours in Vancouver and surrounding areas, including the Fraser Valley, Victoria, Nanaimo, Whistler/Squamish, and the Okanagan.